This date is for the Clover Hill Elementary School Zone only. 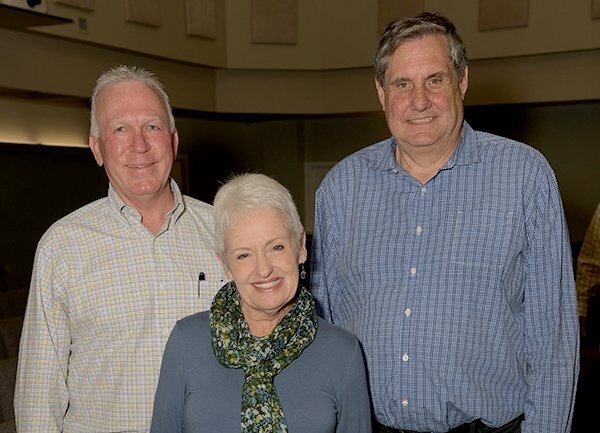 At the Annual Meeting on April 24, 2019, we announced the results of our Board election and the IRS Resolution. A quorum of 47.19% or 2673 votes/ballots (weighing in at 5598) were represented, and met the 30% quorum requirement to hold the meeting, elect directors, and pass the IRS resolution.